It is Plus X Award’s aim to highlight and communicate extraordinary achievements. 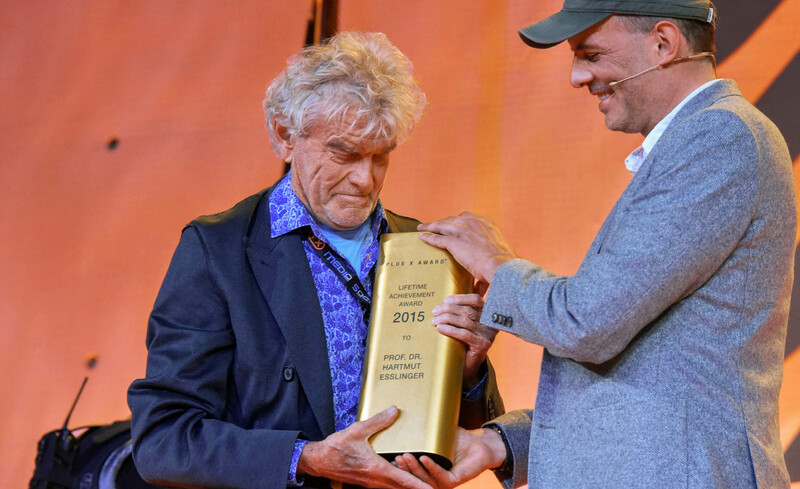 Therefore, Plus X Award, not only honour successful brands and innovative products in 27 product groups, they regularly also honour extraordinary personalities for their background, history and their lifetime achievements. 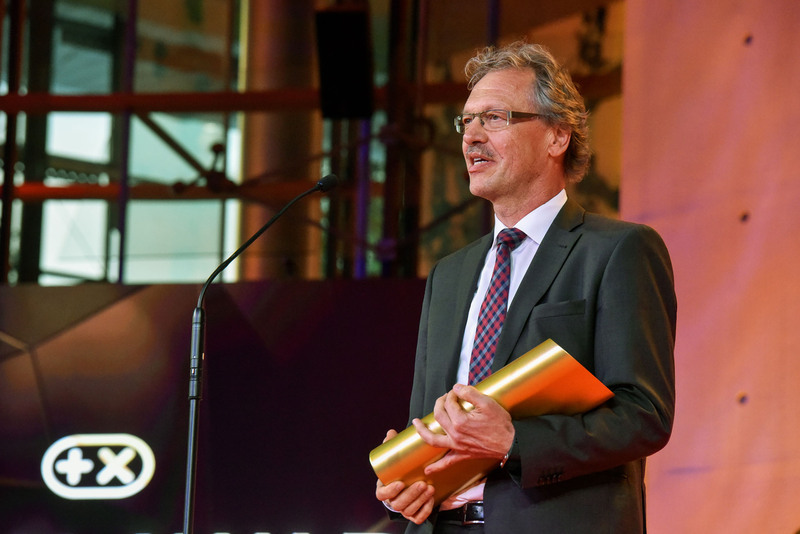 By presenting special awards for innovative research and design, our jury panel recognizes renowned R&D and design teams for their ground-breaking achievements. In 2018, this special award has been handed out for the first time. 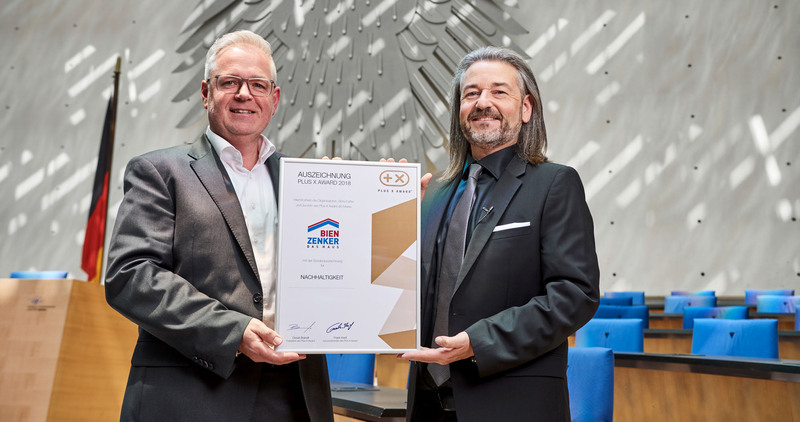 Proud winner is Gunter Kürten, who held top positions in important companies in the consumer electronics industries in the last years and fulfilled his life’s dream by buying the Thorens brand. Thorens is one of the oldest German brands for consumer electronics. The speciality: Until today, the company produces vinyl players. Although it seems that Thorens is swimming against the tide, the vinyl players enjoy a growing popularity also with younger people. Sustainability is also playing a growing role: Protecting ressources and taking responsibility is what’s asked for from companies.The manufacturer of prefabricated houses, Bien-Zenker, leads by example and shows how to turn “taking responsibility” into action, e.g. with his bee meeting house. 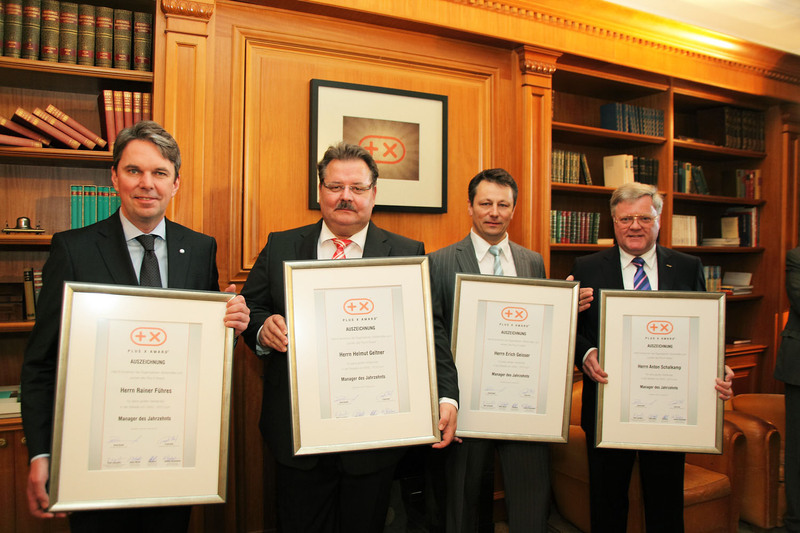 For this role model function, Bien-Zenker receives the Plus X Award special award for sustainability. 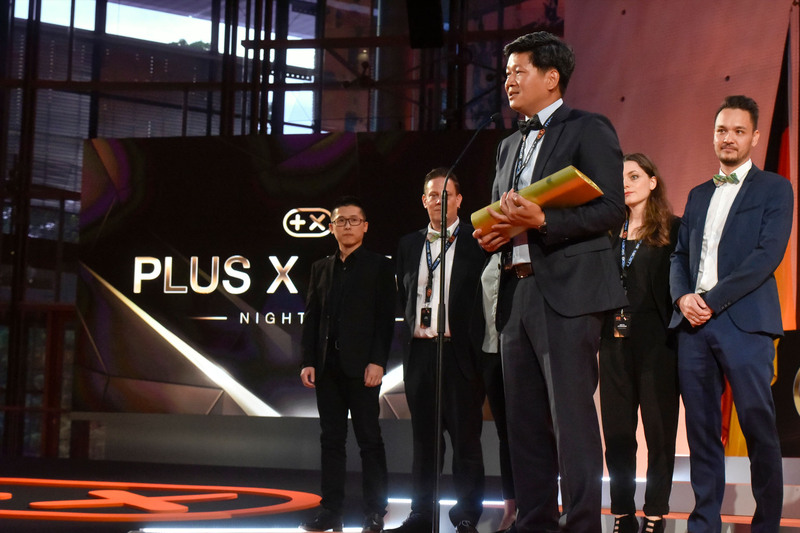 Those persons, who over a long period of time not only shaped the market but also significantly contributed to changes in the market, are honored with a special award as a part of the Plus X Award: the “Lifetime Achievement Award”. It is Plus X Award’s aim, at regular intervals, to recognize extraordinary achievements which signify outstanding technological milestones. 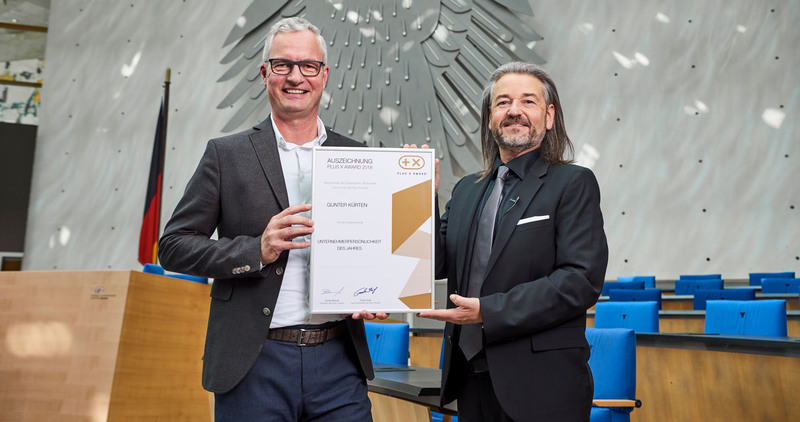 For the Plus X Award’s jury panel, the development of the Volkswagen C Coupé GTE was one of those milestones.